Designed in the Mediterranean Revival style that Addison Mizner, our namesake and one of the most accomplished designers of our time, popularized in the 1920s, The Addison is inspired by resort properties throughout the Coastal South. 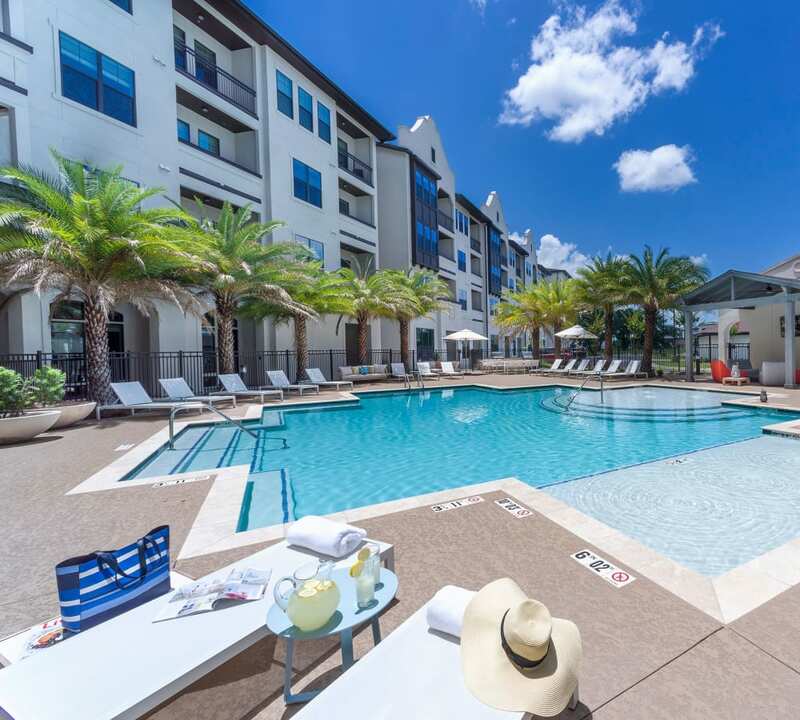 You'll see this influence whether you're admiring the architecture and landscaping, lounging by the swimming pool, or enjoying your apartment or townhome. 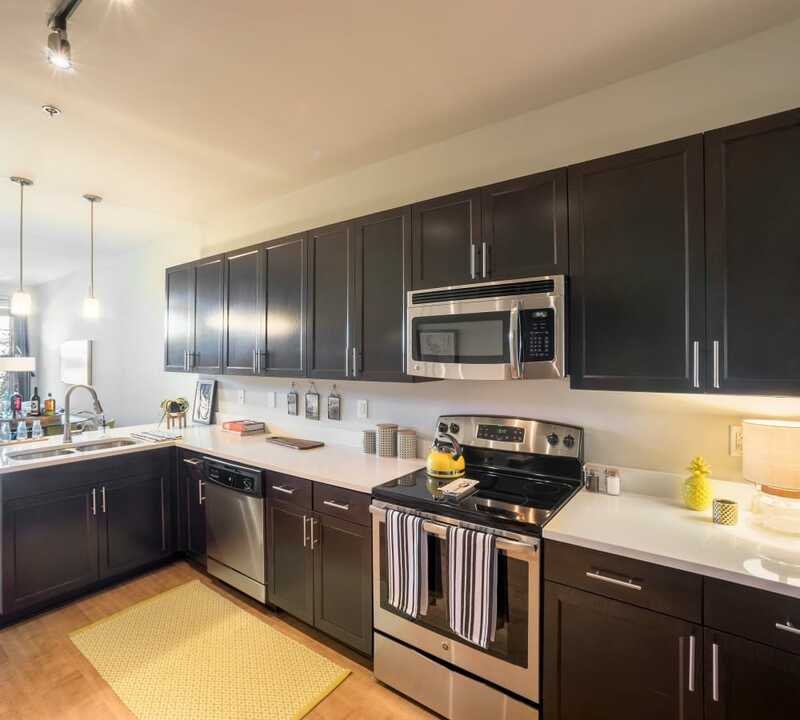 Everything has been customized for luxury and convenience, from the fully-equipped fitness center to the spacious residences featuring designer touches and sleek appliances. Let our legendary inspiration inspire you. When you live at a Domain Companies residence, we treat you to much more than an apartment home. MyDomain's suite of resident services is designed to make your life easier — and more fun. Enjoy a discounts and rewards program, exclusive resident activities, 24-hour service guarantee, online rent and maintenance requests, and much more. We've also made it our mission to strengthen the community that we’re a part of, and The Addison's residents help make that happen. When you sign or renew a lease, Domain's MyCommunity program allows you to choose one of three non-profits that we will make a donation to on your behalf. We’ll provide an annual report detailing how this investment has impacted these organizations, and facilitate volunteer opportunities throughout the year. For more information on the apartment features and community amenities at The Addison, give us a call today.